Designed by the gifted Jacques Grange, the Keiraõ Spa at the Hôtel Scribe Paris Opéra features mesmerizing white décor that ensconces guests into a cocoon of utter relaxation. 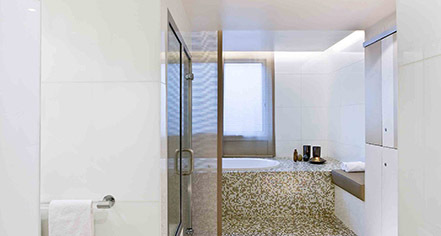 Inundated with warm, natural lighting, this spectacular facility is sure to make anyone feel completely at ease. It’s staff specialize in a number of holistic spa therapies that can be tailored to suit the needs of every guest. The spa also makes brilliant use of several renowned products from such companies like Carita, which render every trip to Keiraõ Spa a fulfilling one. 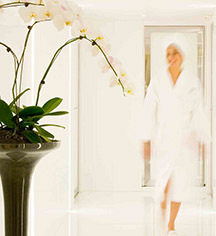 Come reawaken the soul by receiving a world-class spa treatment at the Hôtel Scribe Paris Opéra’s stunning Keiraõ Spa.